Imran Nazir Ki Shandaar Inning Kis Ko Yad Hai??? Another of Pakistan's prodigiously gifted players, but the suspicion was that Imran Nazir offers more genuine promise than most. An opener who is particularly strong off the back foot, he loves forcing through the covers. 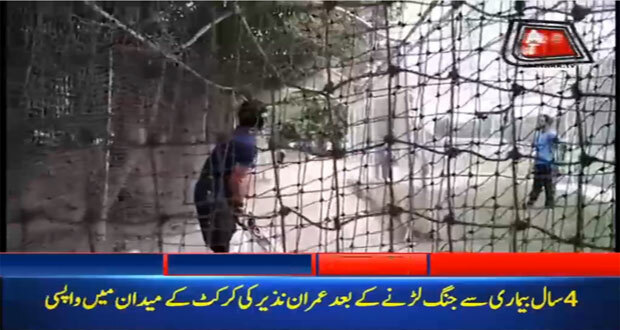 An aggressive approach has had him labelled as a one-day player, but Imran didn't fare badly in his first few Tests. Find Imran Nazir profile and stats of batting, bowling and fielding including latest updated news of Imran Nazir, videos and images at Hamariweb.com. 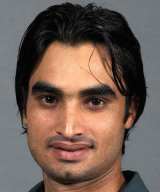 Also find detail Player profile and career statistics of Imran Nazir of Pakistan. There won't be any Imran Nazir playing cricket, he is suffering a bone disease from last 2 years and doctors have still not allowed him to play cricket. 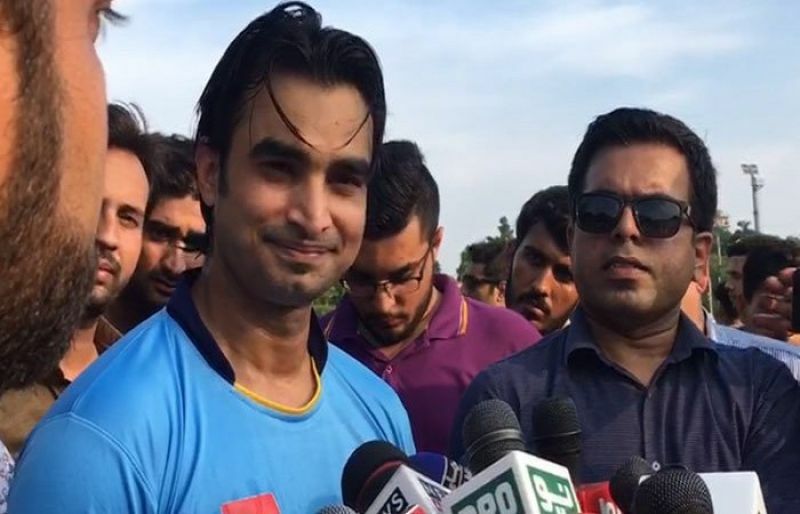 Imran Nazir - Find Imran Nazir of Pakistan Cricket Team complete player profile, number of matches, runs score, wickets & catches, Statistics, Records, Imran Nazir Latest News, Imran Nazir Videos, Imran Nazir Photos, and other Imran Nazir Cricket Team players.